We manufacture wide range of Vacuum Casting Machines which are fabricated using high quality materials and which are tested for its quality. We widely supply vacuum casting machines in India to our customers. 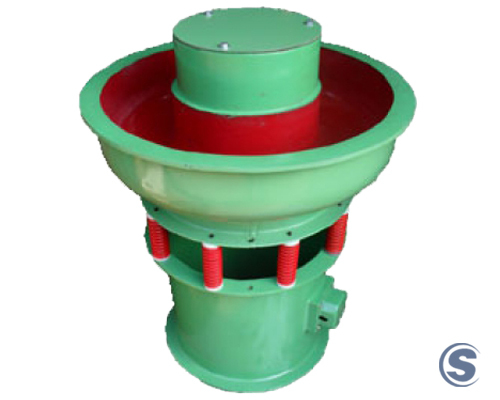 This casting machine has two tank systems which provide high vacuum pressure. The weight of the machine is 130 kg approx. This machine can be operated easily and easy to handle comfortably without any trouble. 100% shock proof metal melting furnace with digital temp. control.